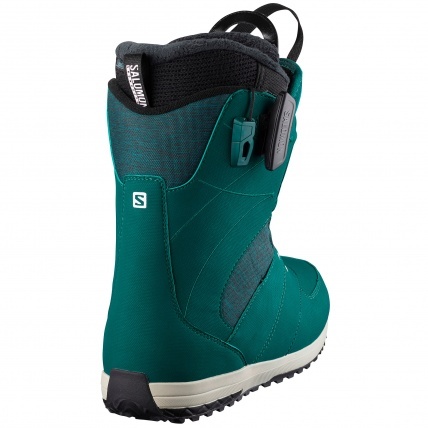 The Salomon Ivy BOA Str8jkt womens snowboard boot is a awesome specification boot for freestyle riders. 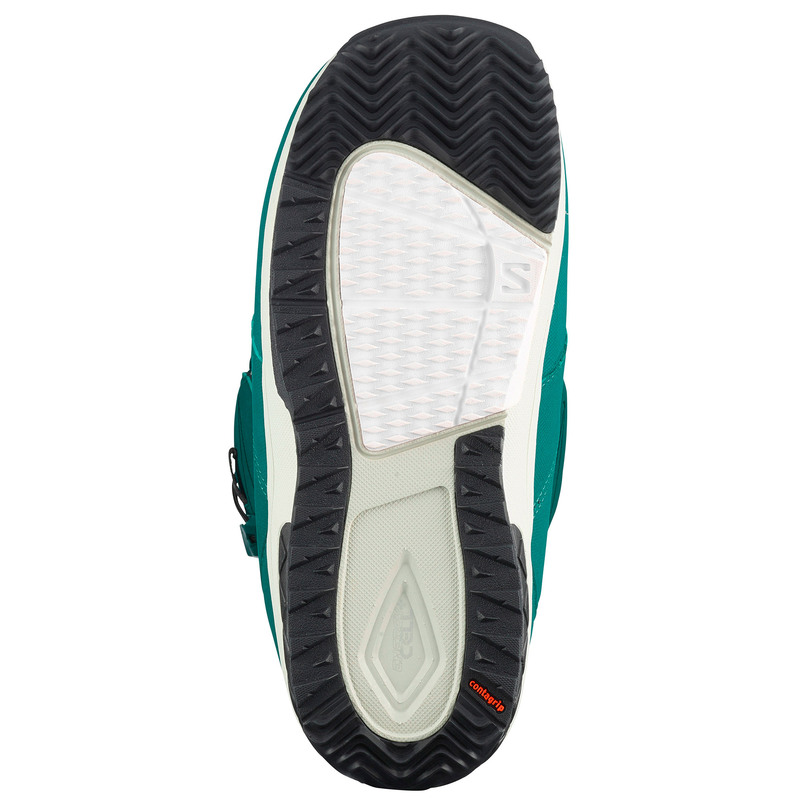 There is the super convenient BOA closure along with Salomon's unique Str8jkt heel hold closure you are locked into comfort. 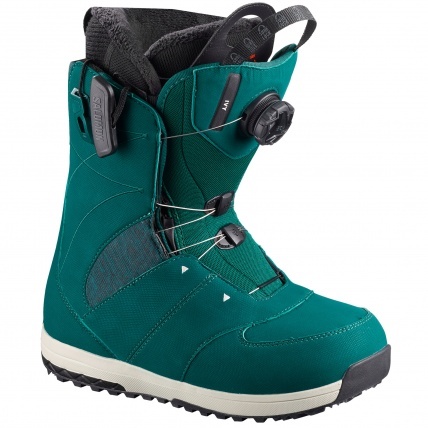 The eva Contagrip sole keeps the boot light with medium stiffness it is great for women from beginners to experienced riders that want to rip all over the mountain and the park. Inside the boot there is a premium stitched liner and heat reflective lining to keep you warm. 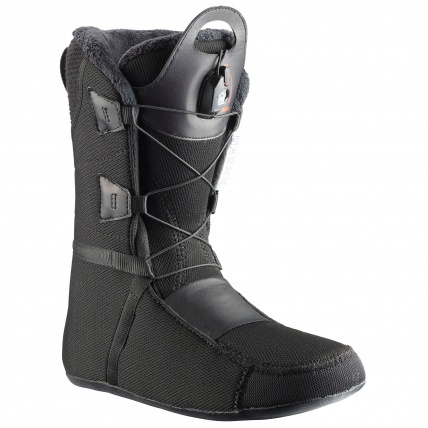 The Ivy BAO is a super high tech boot and you can see it's heritage from a top level ski boot manufacturer in the quality of the materials and finishes in the boot. The Ivy Boa Str8jkt Boot Classic Snowboard style, freestyle focussed with plush comfort. Please note Salomon sizes changed for the 2019 season compared to earlier seasons. Please compare the sizes below to the Mondo sizings which should match any existing boots you may have.